Amazon, Oxfam, Smiths or bric-a-brac, whether your book collection derives from shiny shelves or pocketed from your best friend’s library when her back is turned, your book will hold a story. Where it was bought, who recommended it, when and where you read it; a book might be bought fresh but as the clean edges crinkle, tear and crease your novel will soak up history and turn into a little piece of legacy to share, pass on or abandon for someone else to discover. I am a self-declared lover of ‘old things’. Especially old books. I love the dusty scent of yellowed pages, the library feel of bound leather. I love the feel of thick paper pages, and the sound of a creaking spine. But most of all I love the hint of history. Every Tuesday night my local auction house opens to buyers of all things pre-loved; furniture, jewellery, paintings and the like. My soon-to-be-housemate-boyfriend and I went scouting for all things practical. Chairs and desks, maybe a table – something to furnish a home. 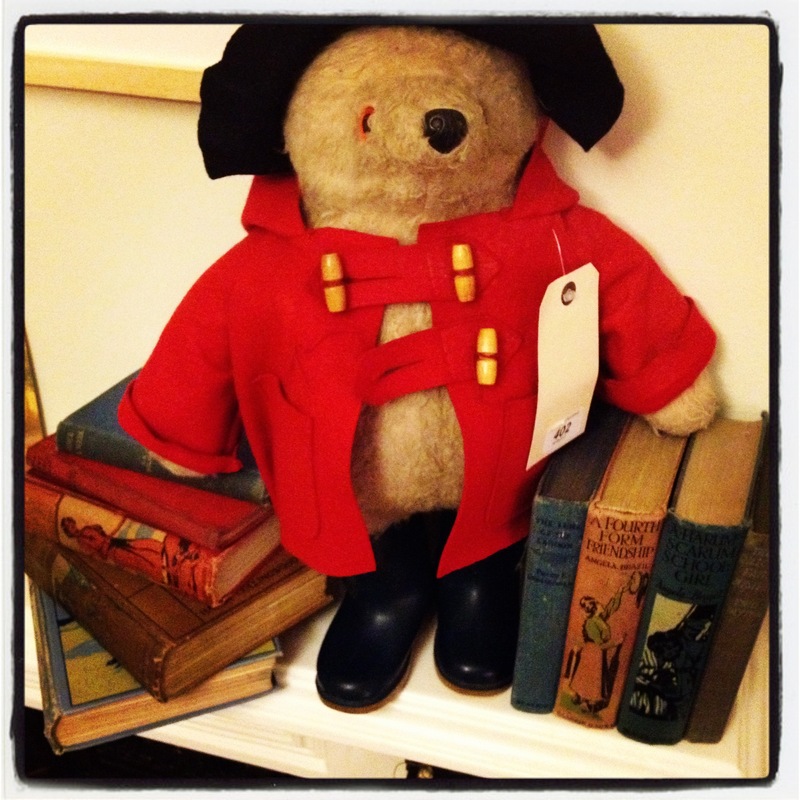 I came away with a stack of first edition children’s books and a vintage Paddington bear. Not practical – but definitely a little bit wonderful. Opening each book was like a treasure chest. Of course the Victorian and Edwardian stories inside are often remarkable; Bab; Or the Triumph of Unselfishness was my favourite, although the boyfriend liked Desert adventures in Libya and a strange book about the Russo-Japanese war. For a very reasonable £15 I came away with a host of names, Enid Blyton, Angela Brazil, even AA Milne! More than the names and titles however, I was excited by the sense that these books had their own personal histories stretching back seventy, eighty, even one hundred and thirty years. Occasionally dedications can give a glimpse into a home at Christmas time, or an illicit after lights out read; ‘Our darling Nigel, from Mummy and Dadddy, 1915’ reads one inscription, while another has an angrily crossed out ‘To Jean Valerie, with our love, Xmas 1950.’ When these books were being read Queen Victoria was at the peak of her reign, war was breaking out in Europe and man was about to land on the moon. 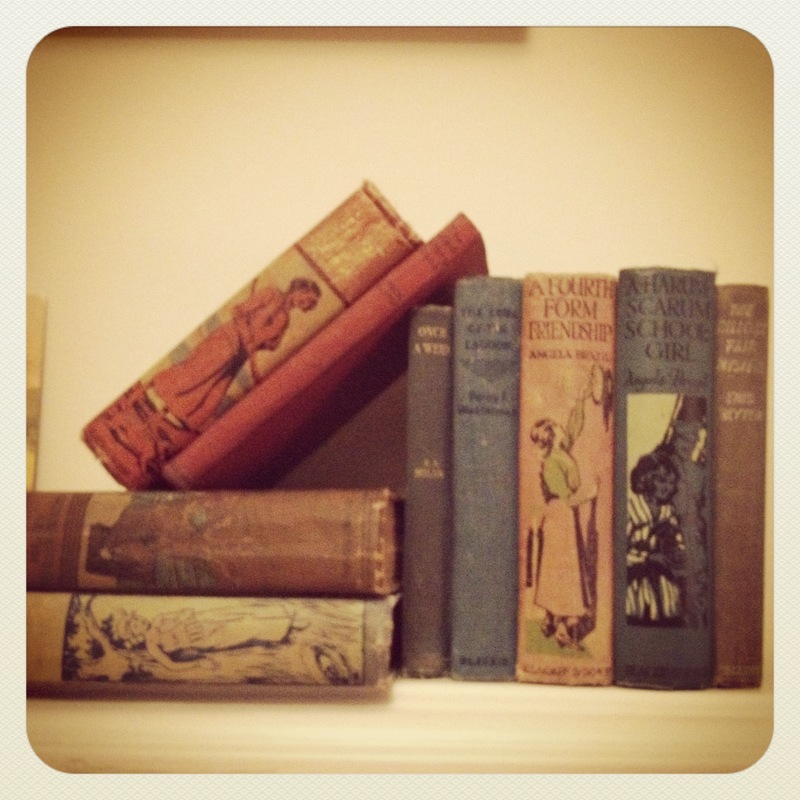 The first owners of these books are old now, or gone – and yet they remain young, remembered in the pages of their books, and imagined by strangers. 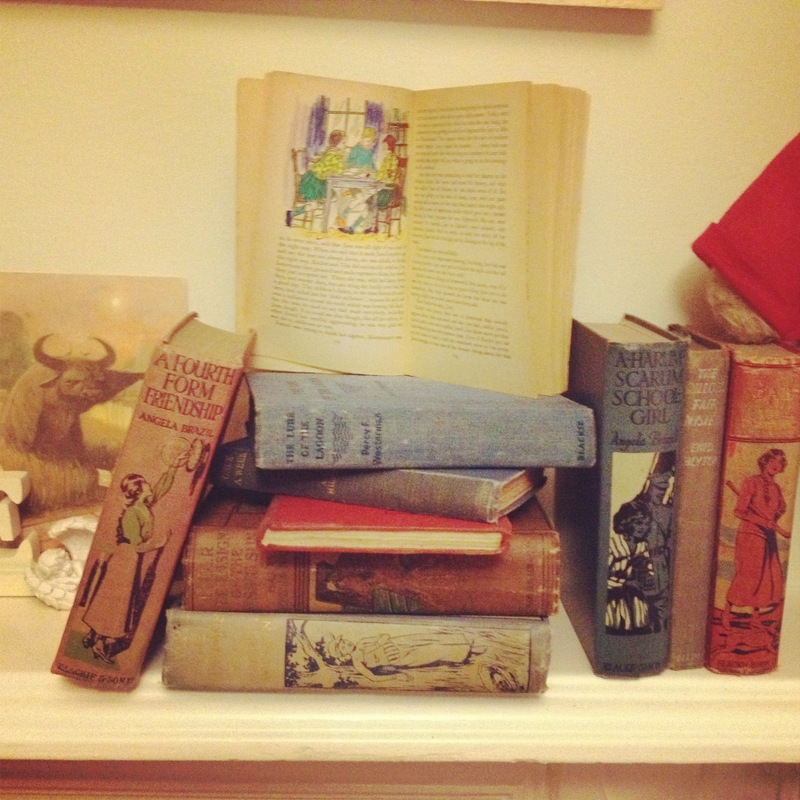 Books that are discovered like this, like treasure unearthed in a desert of rugs and Tupperware are of course exciting, but the emotional baggage that a book can carry doesn’t have anything to do with its publication date or gilded cover. My favourite book is a copy of The Painted Garden by Noel Streatfield. I loved the story and wished more than anything for a dog called Chewing Gum, but what made it particularly special was that it had been my mum’s when she was a little girl and she had coloured in all the black and white illustrations. When I read it I felt like I was somehow connected to this ghost of a girl. Similarly, I have been reading stories to my three year old niece Evie that I heard when I was her age. As generations share the same stories, and memories are repeated through grandparents and parents and children, books begin to exist outside of the narrative that they contain. The memory of reading becomes as important as the story itself, and in that way you forge a link, you bind your history and your heritage closer and more securely. Family is not made only by blood after all, but by sharing culture, memories, and stories. 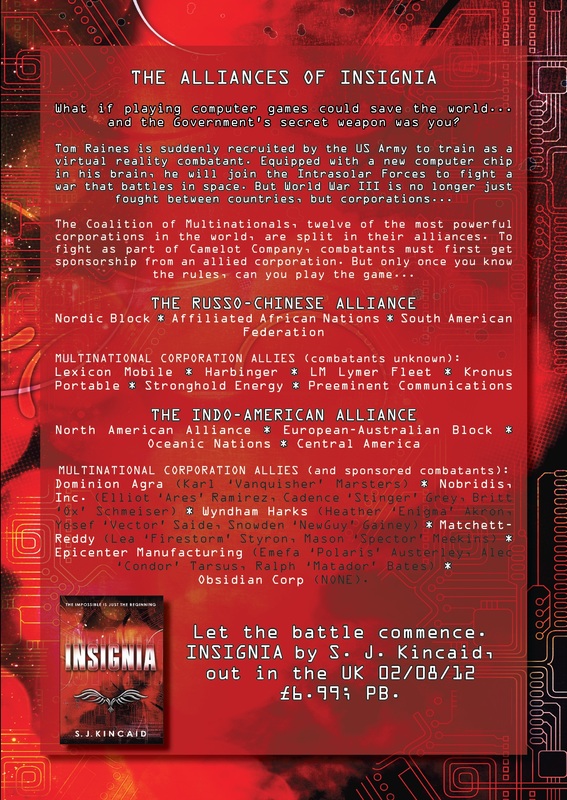 INSIGNIA is coming NEXT MONTH! There are only THIRTY-FIVE days until our first books are released, and we are getting SO EXCITED! See all the capitals? Excited. In preparation, this week we re-read INSIGNIA, the first book by S. J. Kincaid and the start of what is going to be an awesome trilogy (especially for any gamers out there)! Set in World War III, battles are no longer just between countries, but corporations… check out our alliance guide below to prepare for combat, and don’t forget to like INSIGNIA on the US Facebook page! It was a fascinating event for those old and new to App publishing. For us, a new publisher, setting out to do fun things in digital publishing, it was a fact finding and networking mission in the most. As Sara O’Connor and I have spent the last 6 months meeting and investigating as many App developers as possible, there were many familiar faces within the room, so it was good to catch up with what new developments and releases there have been. MeBooks – loved their Penguin Classics app last year, and excited to see them expanding into newer picture books and different publishers working together. A fantastic example of simplicity within book apps. Agant and a self-published comic book app which has been updated to think really creatively about new layouts and ways of navigating comics in app form. Their User Experience app looked fantastic and is coming soon. TouchPress – who made a real impact with The Waste Land app last year, and showed their upcoming Shakespeare’s Sonnets app, with multiple readings from celebrities including *yum* David Tenant. The really interesting thing about this one being all the content will also be available for free online, to show what the app contains, and I guess to entice people. I’m not going to give a blow by blow account of the evening but for those that want to, catch up through A Storify of Tweets and by searching The #bookapps hashtag on Twitter. 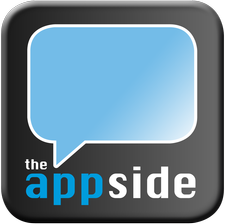 There was also a publisher panel at the end which is recapped here The Appside Blog – Publisher Profile. From my experience of the evening, and talking to developers and other publishers over the last few months, it’s fair to say the Book App market is a cloudy place to be. There is so much debate still about what the future holds. Who’s making any money? How can you justify the large development costs? How do you break an app out of all the clutter in the Appstore? 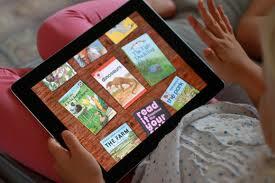 Do you need to gamify a children’s book to hold kids attention? App vs iBook? What is the secret to success? From the Publisher Panel, we were promised facts and figures, who’s sold what and earned back what? Out of the four panelists, only two were willing to share sales figures. It’s obviously a sensitive issue, but I do think this needs to change, in order for everyone’s expectations to be in the same place. In the print business, 98% of the market is signed up to Nielsen BookScan – a sales tracking system which means any publisher can see any other publishers book sales, author value (at a cost, obviously) etc. There is no such equivalent in the App or ebook arena currently, so everyone is very cagey about their own figures. In an ideal world, if everyone shared more and were able to see through the App mist, everyone would make more informed decisions, fail less, and the industry would be far better for it. It shouldn’t be about winners and losers, it should be about helping our industry get stories and content out to more people, in more innovative ways, and understanding best the ways to do that. We will have more information coming soon on our upcoming digital publishing projects, and we promise to share as much as we can with you. Until then, thanks to The Appside for hosting such a great event, and I’d love to hear from anyone else who’s in or around the Book App subject? 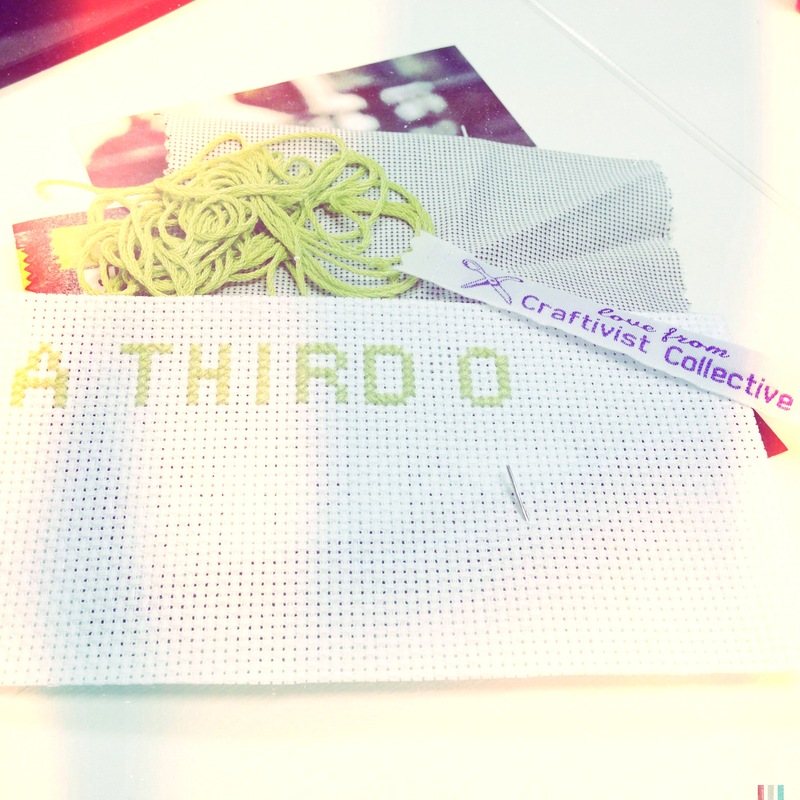 This Saturday, as part of Article 31.1‘s programme of events, I went to a workshop run by the Craftivist Collective. They are relatively new, like us, and in general do things a bit differently (also like us, if we do say so ourselves). Sarah, who ran the workshop, spoke about how activism doesn’t have to be elitist – is it about peacefully raising awareness and working towards change as an individual or a group (the Craftivist Collective are focusing on global poverty). They have made bunting to lobby MPs, cross-stitched masks to raise awareness and made mini protest banners en masse in parks. It may not be your average Saturday afternoon, but it got people talking about important issues as we crafted our own banners. The finished one, will read ‘A third of UK children do not own a single book’ (I’m on the ‘D’ in children at the minute), referring to the National Literacy Trust’s research that a third of UK children ‘own no books’. If I haven’t been too ambitious with spacing, that is. I remember reading about it at the time and being shocked. And shocked again when libraries continued closing at a ridiculous rate. These are issues that are going to directly affect children growing up today, and although here we talk about books all the time (for obvious reasons), many people aren’t – and if doing something like this persuades one person to donate a book to a school or charity, write a letter to their MP, or even join a collective themselves – well, amazing. And hats off to activists, as cross-stitching is actually really hard. Coming to the end of my internship here and responding to the questions of why I became interested in children’s literature, it got me thinking about what I really wanted to do as a ‘grown-up’ when I was younger. It was always a close call between a power ranger (the red one) or a footballer, and now after spending time seeing the inner workings of children’s book publishing I wondered to myself whether there was more room and indeed appeal in writing sports-based books for children. As I know I was not alone in having the dream of being the next David Beckham. In sport there is so much passion, desire and drama which could all be easily harnessed and transformed in to stories for a younger audience. Films have successfully adapted fictional and real sporting events to create powerful, funny, exciting and intense pieces of cinema, which makes me wonder why there aren’t as many sports related books especially for children. 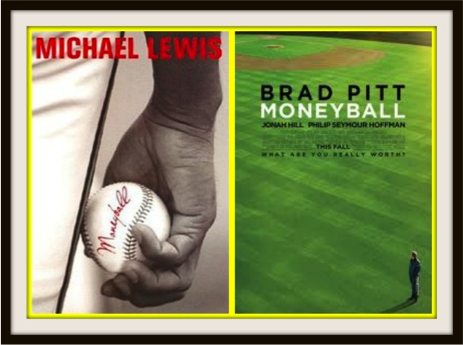 Sporting films have not only succeeded in the box office, but recent films like money ball received huge acclaim and was in fact nominated for Oscars. This film was adapted from Michael Lewis’ 2003 book of the same name. This clearly shows a huge appeal to readers, and maybe a possibility that is not being fully explored by children’s authors or publishers. Every year there is some sporting event that grips the nation. Everywhere you look there articles and programs following these events. 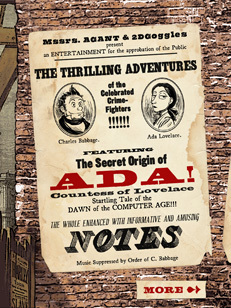 Why couldn’t this huge wave of enthusiasm not also be harnessed by the literary world? For example, every year after Wimbledon tennis courts are fully booked until the end of the summer. All Brits suddenly become obsessed with playing tennis and becoming the next big star. Especially children. This interest could overflow into children’s literary fancies. 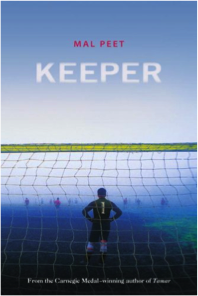 And as we have seen from book’s such as Mal Peet’s Football come ghost story ‘Keeper’, the idea of sport does not have to be an overpowering theme, but a device to interest readers initially as well as acting as a platform to express different ideas and themes. This theme is so universal it allows any story to become relatable and accessible. This does not just apply to fiction as some of the most important historical events of modern times have surrounded sport. Jesse Owens at Hitler’s games in 36, the Munich Massacre in 72 or even the football games played in no-mans land between German and English troops during the WW1 Christmas truce. There are incredible, rich, compelling and emotional stories in all of the events and countless more, and by using the incredibly accessible medium of sport you could translate these stories in an extremely successful way. Commentators often say ‘You just couldn’t write it, could you?’ But could we? Should we? 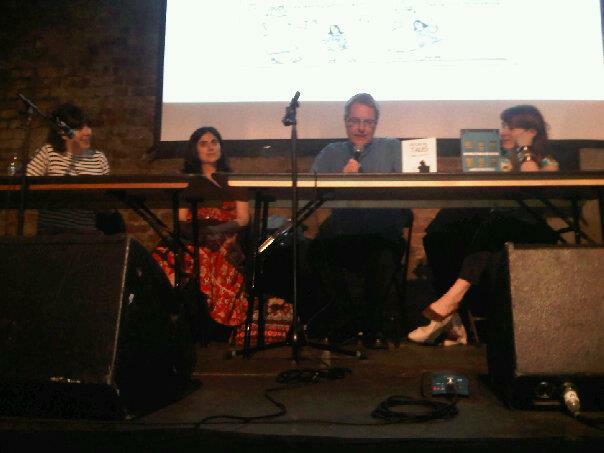 It was an amazing buzzy atmosphere at our sold out panel on Wednesday night, and a great conversation. If you missed it, there are videos below — unfortunately, we had problems with the footage from the first half, so only the second half is available to view. Annie looks after Flamingo’s Trends Offering in London. Her report on trends about the new youth consumer, called “Multiplicity and the implications for segmentation” is available to download from the Flamingo International website. Tishna is the COO of Power to the Pixel. She has an amazing background and Power to the Pixel has a unique position, specialising in new ways for content creators (like publishers!) and businesses to develop and finance stories across multiple platforms. The videos below cover opinions on youth market and digital, how important is design, plus all the questions from the audience about the author’s role, social writing communities, discovery, etc. 1. The panel hadn’t experienced discrimination being women in digital, but it was acknowledged that men can be better at self-promotion, especially in a digital sphere. 2. The word “digital” divides — divides groups in companies, levels of confidence… We need to stop thinking of digital and not digital… because it’s all digital now. 3. Building and understanding an audience is key to successful and sustainable selling. 4. Publishers have to prove that they add value. There are more great highlights on the hashtag #DigitalWomen and a great blog round up by Caroline Hooton. There wasn’t enough time for all the questions, and there was one tweeted that we didn’t have time to cover: what about all of those who don’t have digital access? Does anyone have a response? My first comic festival – not scary at all! 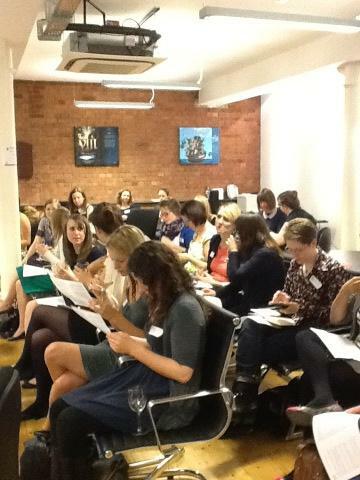 We know you’ll all be eager to see the video of last night’s Women in Digital Publishing event which will up very soon. But whilst you’re waiting, here’s something completely different! As you know we are really keen on graphic fiction here at Hot Key and delighted that an illustrated book (A Monster Calls) won both the Greenaway and the Carnegie Medals this year – congratulations Patrick Ness and Jim Kay! As I blogged about before, I’m pretty new to the comic/graphic novel world and was curious to go to a comic festival to find out more, but felt a bit shy about it. 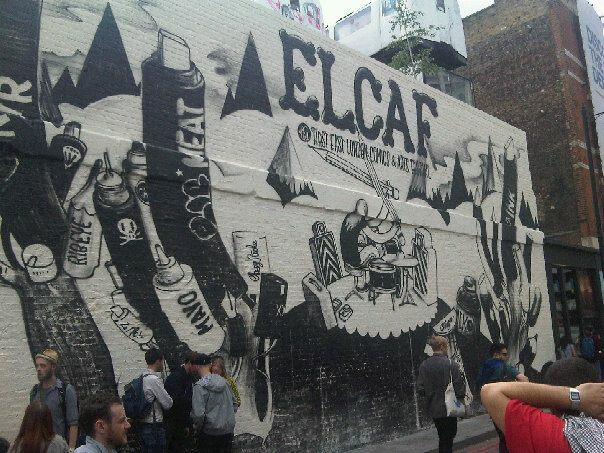 So I decided to dip my toe in the water, and headed over to East London for my very first comic festival, the inaugural East London Comic and Arts Festival held at Village Underground in Shoreditch organised by Nobrow. Check out the amazing mural on the outside wall. Inside the place was buzzing. 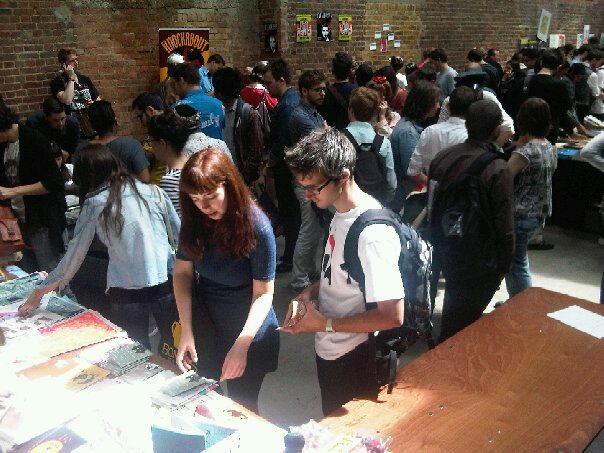 The exhibitors hall was full to bursting with visitors and publishers, both large and small, including Random House, Self Made Hero, Nobrow and many others, all selling their graphic novels and comics at a discount with their authors hanging around their stands to chat and sign copies of their books. Heaven! The event space was set up for the ‘Happy Sports Village Drawing Marathon’ organised by the great people behind Anorak magazine – where kids could create an Olympic inspired comic by cutting out images and letters. My daughter had a great time colouring, cutting and sticking to create her Olympic scene. 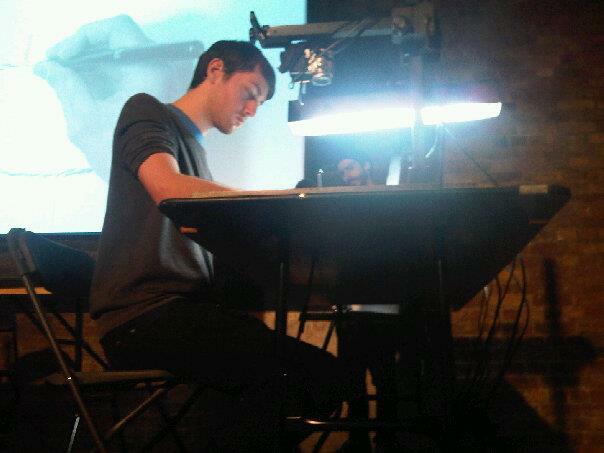 Next up were some brilliantly inventive animation short films and adverts created by the team at Nexus. One of the most entertaining was one about two funeral directors who’s hearse is flattened by a boulder and their comic/tragic adventure to get the coffin and corpse to the burial ground. After a spot of lunch I caught the end of the ‘Tac au Tac 2012’ Drawing Relay Race with Luke Pearson – here he is busy drawing a fearsome duck beast ridden by an alien creature. The highlight of the day for me was a fascinating panel discussion about the current poplar trend in autobiographical graphic novels. The panel comprised Simone Lia (Fluffy, Please God, Find Me a Husband), Darryl Cunningham (Psychiatric Tales, Science Tales) and Karrie Fransman (The House that Groaned) chaired by Becky Barnicoat from the Guardian. The panel discussed why it was such a popular genre and key thoughts were that for autobiographical stories to work they need to think of the reader and tell them something about themselves – not just navel gazing. They also spoke about the ethics of using family and friends as subjects in their stories. Karrie Fransman uses her family and friends extensively for her comic strips but consciously chose a non-fiction story for her first graphic novel The House That Groaned. She is now working on a reportage story. Simone Lia’s first graphic novel was a fictional story called Fluffy, about a rabbit who thinks he is human and finds out he’s not. Her latest book Please God, Find Me a Husband on the other hand is a deeply personal about her relationship with God, which took her four years to write because it was such a difficult story to tell. She said that her next book will definitely not be about herself and like Karrie, she is next planning a reportage-style story about her community. Darryl Cunningham used his own person experiences with depression and anxiety as well as his experience as a Psychiatric nurse to talk about mental health in Psychiatric Tales. Although he has been questioned by a colleague about using his patients stories, he has only had positive feedback from everyone who read them. Everyone agreed that the author does have a certain responsibility to respect their family and friends privacy and in Darryl’s case his patients, and wouldn’t write about anything they would be unhappy about. After the talk I hit the exhibition hall and spent lots of money on books (very difficult to resist) and even got to have a chat with the brilliant Hannah Berry (currently Booktrust Writer in Residence check out her blog!) 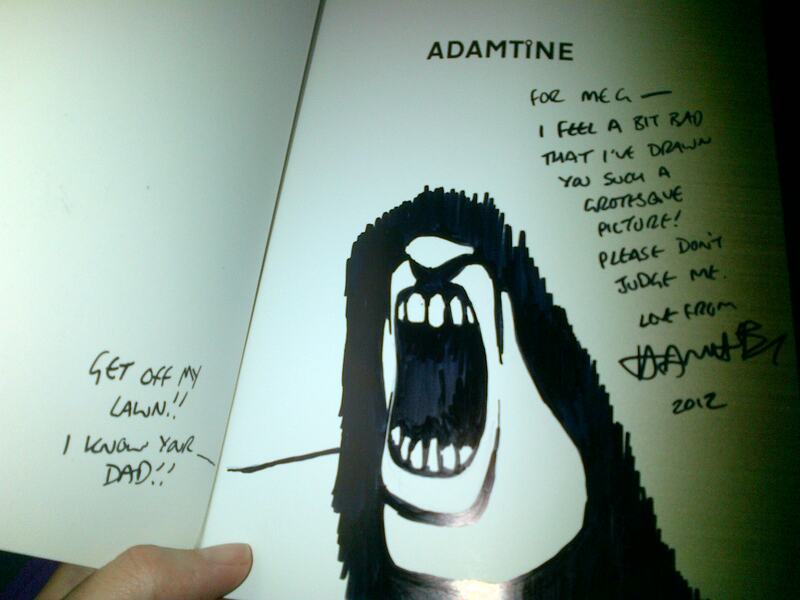 who signed my copy of Adamtine and drew a scary picture! Then I got to meet the lovely Simone Lia who was interested in attending the Drawing the Graphic Novel course despite the fact that her book is on our reading list! 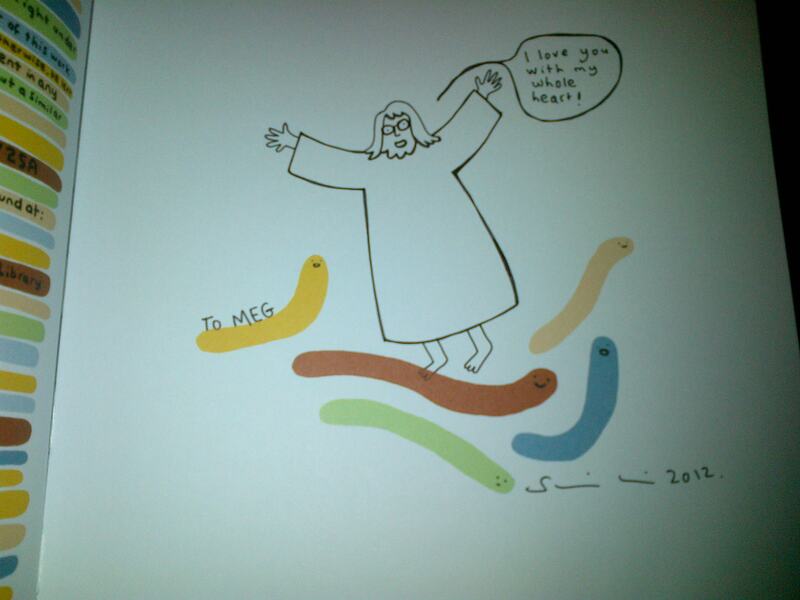 She also signed my book for me and did another picture! I then had to head off to the Museum of Childhood to join my family so missed out on the rest of the programme but next time I’ll be sure to stay all day! This was a really great event full of friendly, passionate people – not scary at all!